Judy and Bradley Niemeyer designed the foundation blocks used to make the Confetti quilt shown on the cover.This pattern includes the following pages of foundation paper, which is enough paper to complete (1) 56″ by 70″ quilt as shown on the cover. Linda Johnson Confetti is certainly not one of those patterns you see often. I have made this pattern also but haven't taken a picture of it yet. 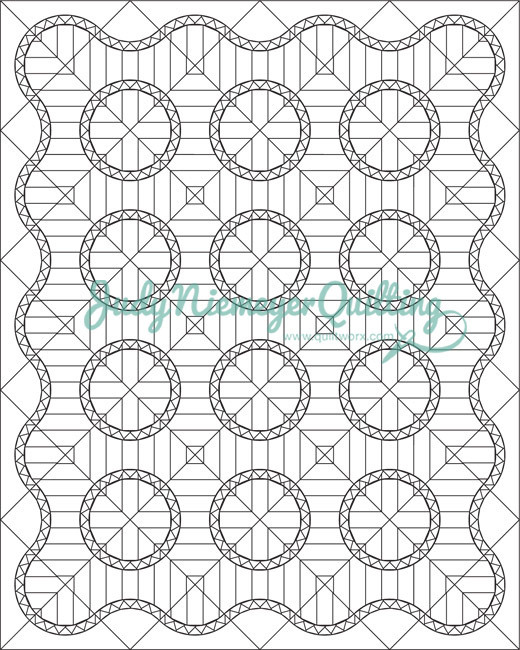 This is great and I'm happy to see the color choices so different than what the pattern shows as my colors are very different also. Will go home and get a picture up today! 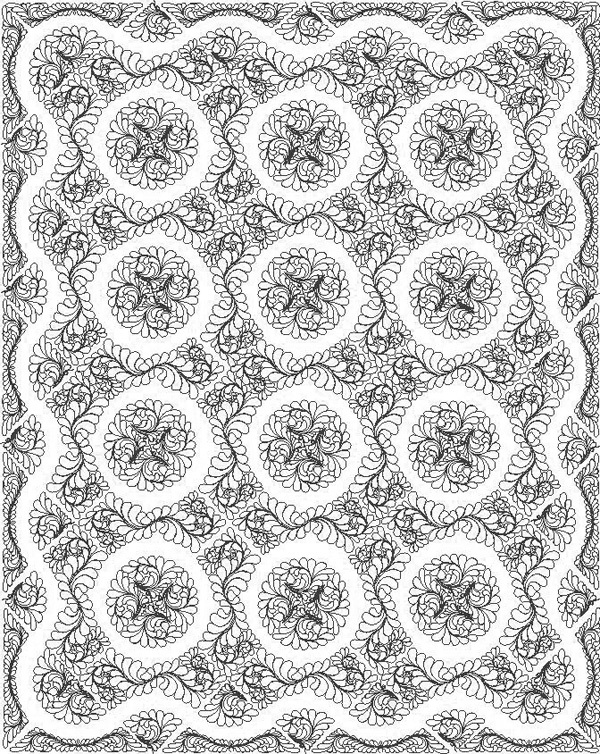 Confetti, designed by Quiltworx.com, made by Susan Prentiss. This quilt was awarded three ribbons; the Valley of Plenty Quilters Member’s Choice, a Vendor’s Choice, and a Business Choice award! Brenda Barnett Retzlaff Very nice. Deb Fadool So are you keeping this one? Beautiful as usual! 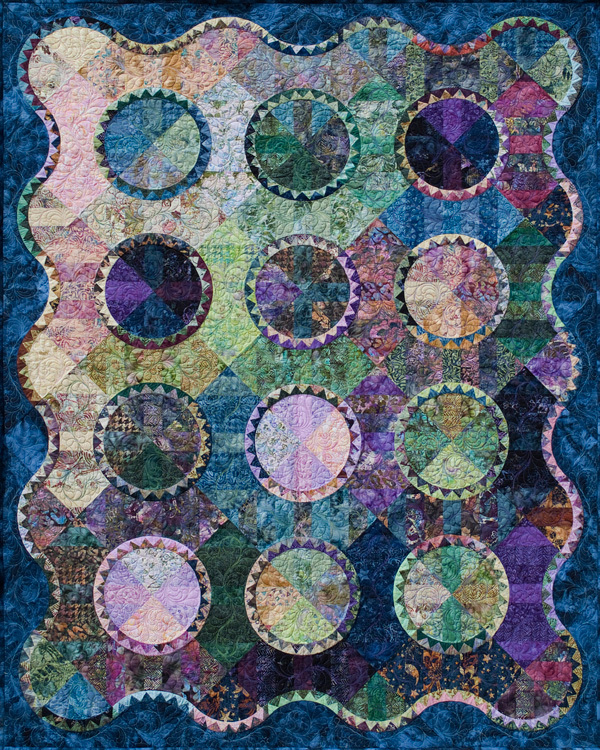 Confetti Rendition, Quiltworx.com, Made by CI Eileen Urbanek. Theresa Campbell This is so pretty!!! Confetti, Quiltworx.com, Made by CI Martha Penner. Jean Cote Williams I want a kit in these fabrics. Love it! Confetti designed by Quiltworx.com, made by Kim Hazlett, and custom machine quilted by Jan Frost. This beautiful Judy pattern won first place and best in show at the Houlton, Maine - Friends and Needle Quilt Guild 30th anniversary quilt show in August. Confetti, Quiltworx.com, made by CI Jane Reents.